Fifteen year old Jenna Schubach from Rustenburg will take on the 2019 FNB Platinum Trail Run as part of her “Endometriosis Awareness” campaign. Schubach was diagnosed with endometriosis in 2017 at the age of 14. When entering the FNB Platinum Trail Run online, trail runners can choose to make a donation towards Jenna’s “Endometriosis Awareness” campaign. 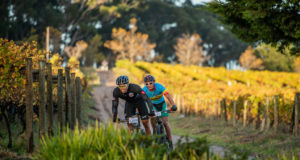 Alternatively entrants can also show their support by wearing anything yellow on event day. 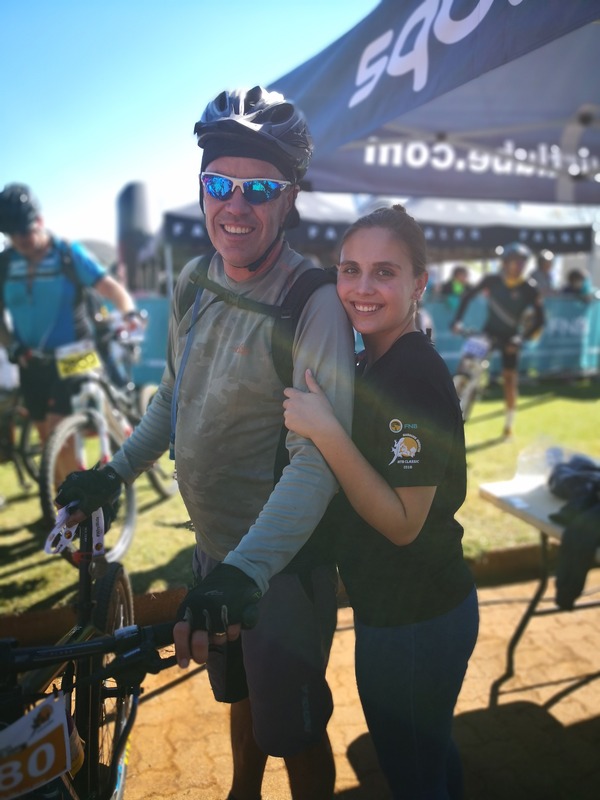 Seen here: Jenna with her father Murray at the FNB Magalies Monster MTB Classic. 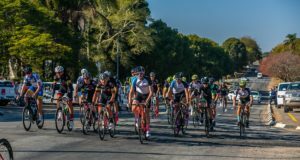 FNBis proud to once again be the title sponsor of the annual FNB Magalies Monster MTB Classic and the FNB Platinum Trail Run.